paddle boats, and rowboats. 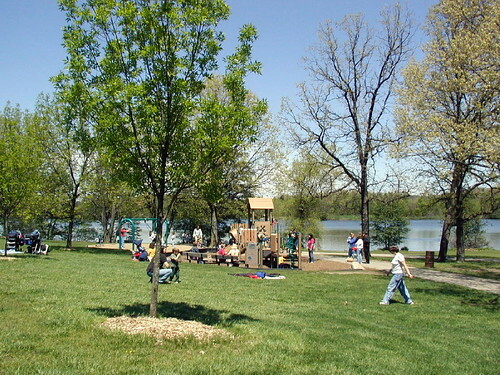 They even host kid’s fishing birthday parties! 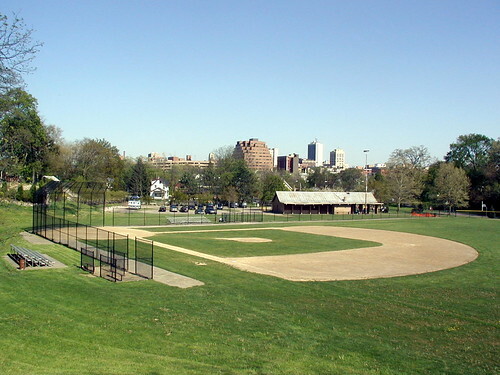 I love this view of the baseball diamond at West Park with the downtown Ann Arbor skyline in the background! Restaurant Row. A great day for outdoor dining! 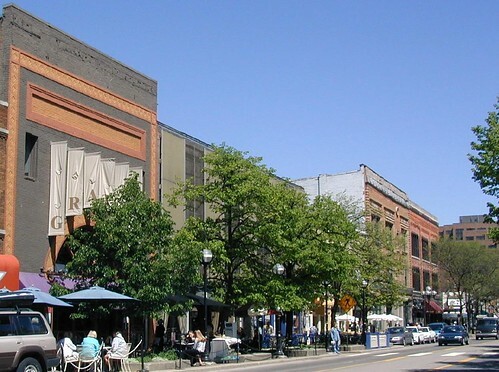 Zingerman’s Next Door is located…well, next door to the world famous Zingerman’s Deli in downtown Ann Arbor and has become a favorite coffee house to townies and visitors alike. Zingerman’s Next Door is a great place to sit back and relax or meet with a friend over a cup of their world famous coffee and a gourmet pastry. They also feature barista drinks, tea, chocolate, desserts, gelato, and grab and go sandwiches. 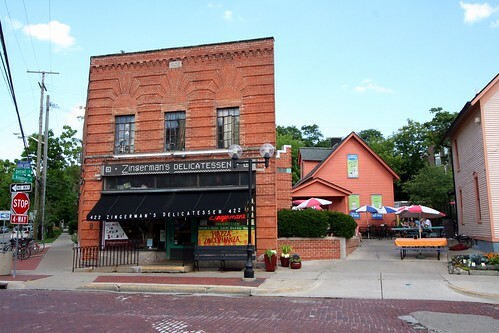 Zingerman’s Deli is not only the most popular gourmet sandwich shop in Ann Arbor, it has steadily gained national recognition and is a must-visit for anyone in the Ann Arbor Area. 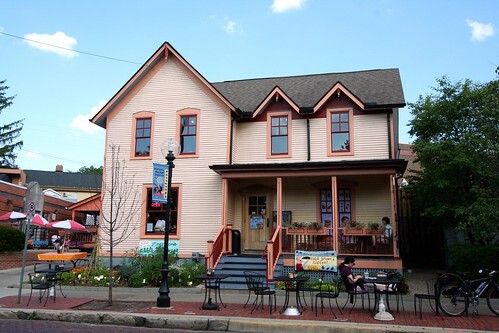 Located in a historic building near Kerrytown, Zingerman’s is a family run restaurant and food market that also has a successful mail order business, does catering, and holds specialty food tasting events. 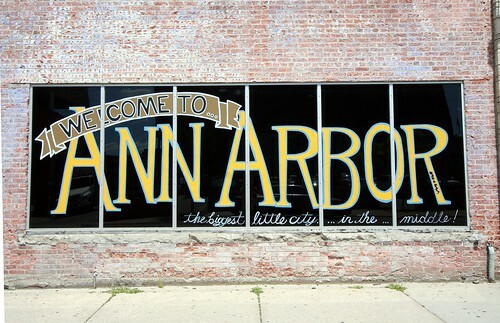 Be sure to stop by Zingerman’s on your next trip through Ann Arbor! 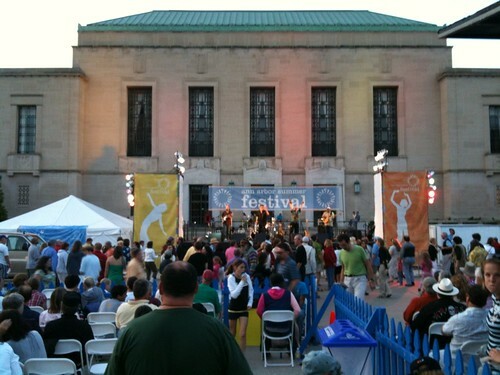 comedy, film, visual arts, and family fun. 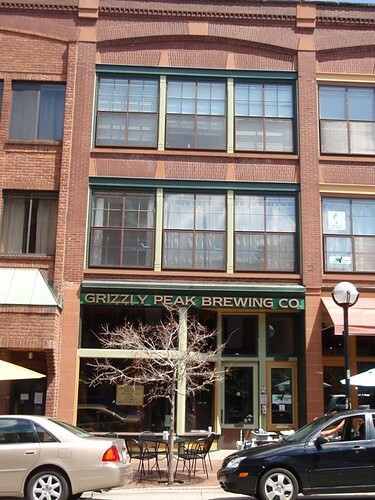 Grizzly Peak Brewing Company located at 120 W. Washington in downtown Ann Arbor is housed in a century-old building with wood floors, tin ceilings and exposed brick walls, creating a comfortable atmosphere. 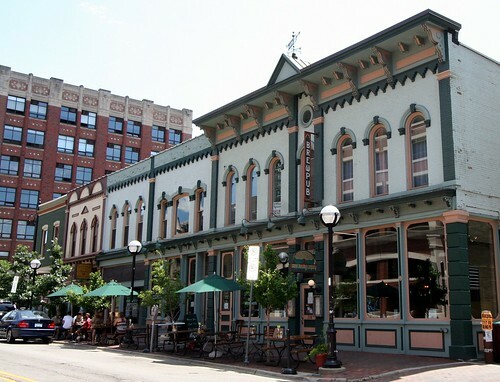 Opened in August of 1995, this restaurant and on-site brewery is a seven-barrel system which sits in the front window and can easily be observed from the sidewalk. This landmark has become a legend in its own time and is a favorite among the locals.